This week, Mark Raymond shares his delicious spin on a Spaghetti with Fresh Corn Carbonara recipe. It pairs with a fantastic $10 chardonnay we tested or any dry rosé. 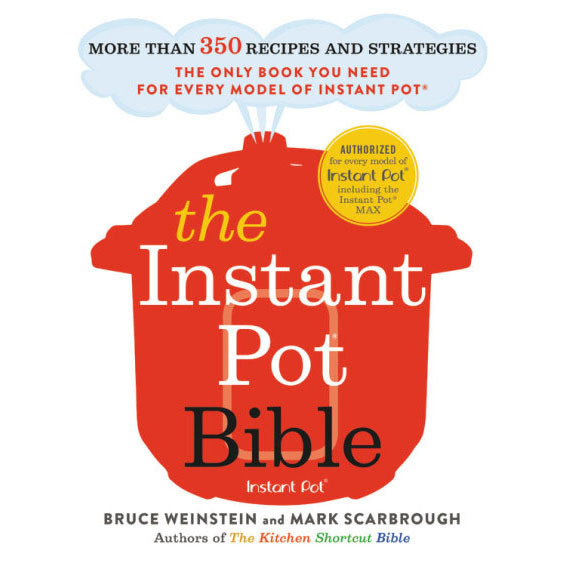 Faith and the gang also talk to Dr. Joanna Robin, a child psychologist who explains the difference between typical picky eating and what could be more complex issues around food and behavior. Dr. Robin is the co-author of The OCD Workbook for Kids. 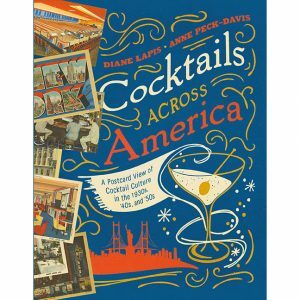 Plus, Anne Peck-Davis, the author of Cocktails Across America—a book about all-American cocktail culture represented in postcards of the 1930s, ‘40s, and ‘50s—joins the party. If you’re a fan of vintage postcards or of the New Orleans classic Sazerac, this show is for you.